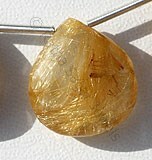 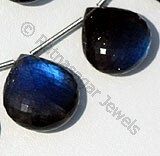 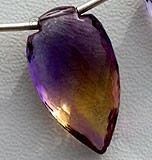 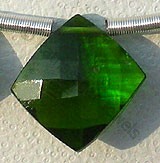 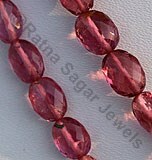 While we believe that all gemstones are beautiful, there is one that is absolutely outstanding and mesmerizing. 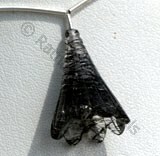 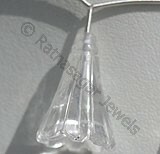 This very unique and beautiful gemstone is the Crystal gemstone- a unique form of quartz that is used for psychic protection because it counters black magic and protects from negative energy. 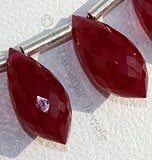 Ratna Sagar Jewels has a phenomenal shaped crystal gemstone beads that come in a variety of shapes-Faceted Cube, Faceted Coin, Tulip Flower, Conch Briolette and Dholki Briolette. 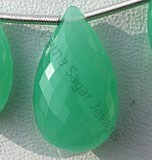 This very beautiful and stunning gemstone is a unique collection of Ratna Sagar Jewels, who are the wholesalers, manufacturers and retailers of wholesale gemstone beads. 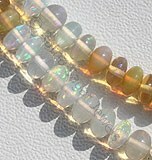 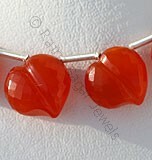 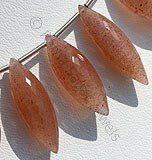 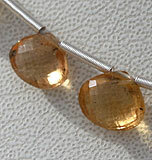 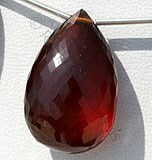 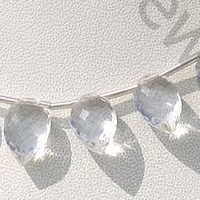 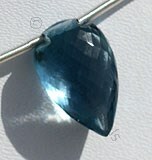 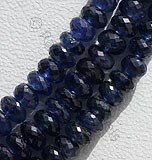 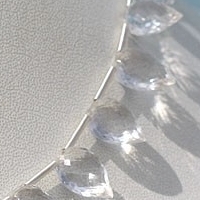 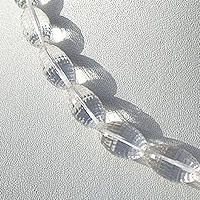 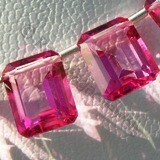 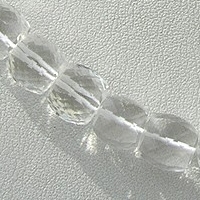 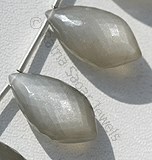 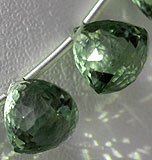 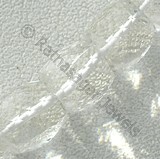 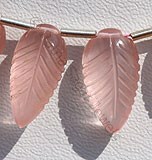 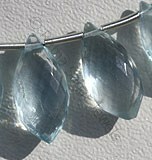 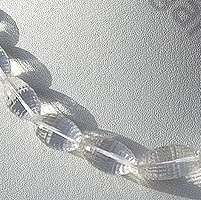 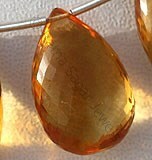 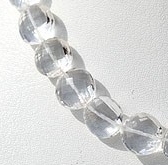 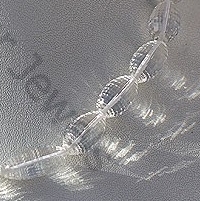 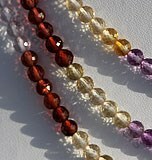 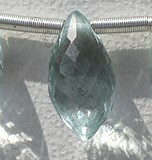 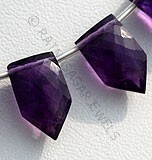 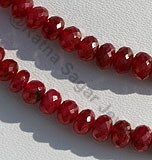 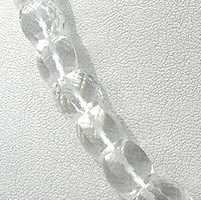 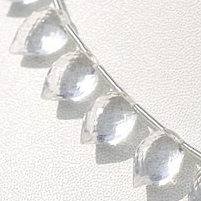 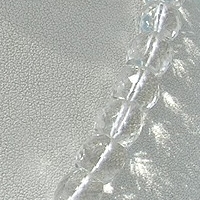 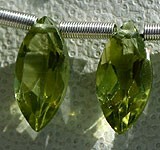 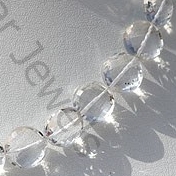 These crystal gemstone beads have won the hearts of people for many years and it continues to be the same way forever. 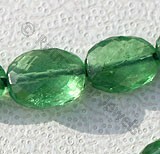 Another facet that may attract you towards this gemstone is its brilliant shine and sparkle which it gets from the natural looks that it has along with the Parsan machines that have been used to smoothen and shine the gemstone beads. 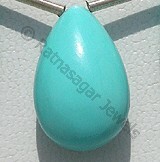 Ratna Sagar Jewels has everything that you need to buy this gemstone immediately. 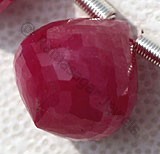 Order the gemstone now and avail the best offers. 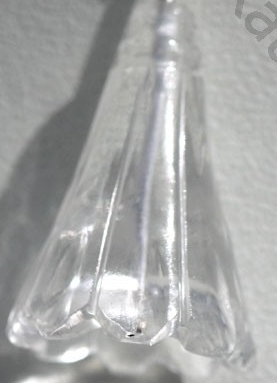 Crystal Gemstone is a variety of natural quartz, possess property of transparent with vitreous luster and are available in colorless with micro cut, Cube shape. 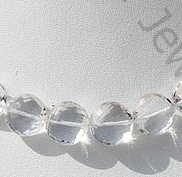 Crystal Gemstone is a variety of natural quartz, possess property of transparent with vitreous luster and are available in colorless with micro cut, Coin shape. 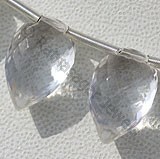 Crystal Gemstone is a variety of natural quartz, possess property of transparent with vitreous luster and are available in colorless with carved cut, Lily Flower shape in pairs. 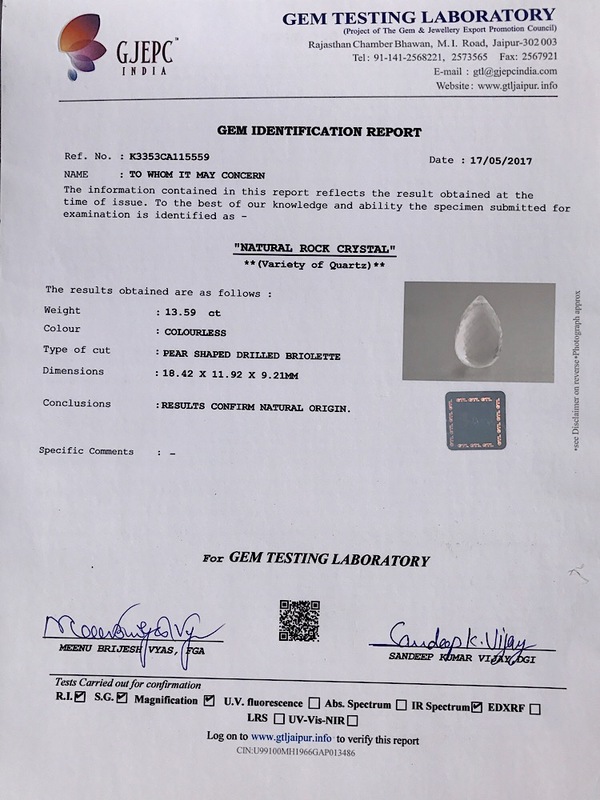 Crystal Gemstone is a variety of natural quartz, possess property of transparent with vitreous luster and are available in colorless with micro cut, Conch shape. 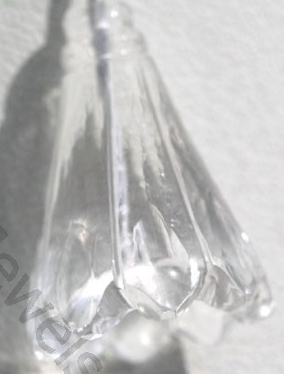 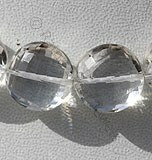 Crystal Gemstone is a variety of natural quartz, possess property of transparent with vitreous luster and are available in colorless with micro cut, hand drum shape.